The Irish coast is a pretty magical place and sometimes can be really surprising. Over the years it has offered up some weird happenings and amazing discoveries. 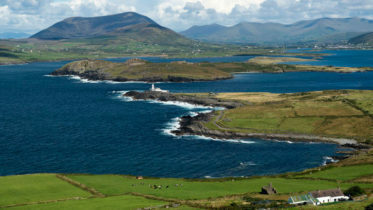 Here’s 5 times the Irish coast completely blew our minds! 1. The Achill Island beach that disappeared then reappeared overnight 30 years later. The beach sand at Dooagh, Achill Island, was washed away by storms in 1984, leaving only rocks and rock pools. But after a freak tide at Easter this year, hundreds of tonnes of sand were deposited around the area where the beach once stood, recreating the old 300-metre stretch of golden sand. The biggest wave ever measured occurred just off the Irish coast. 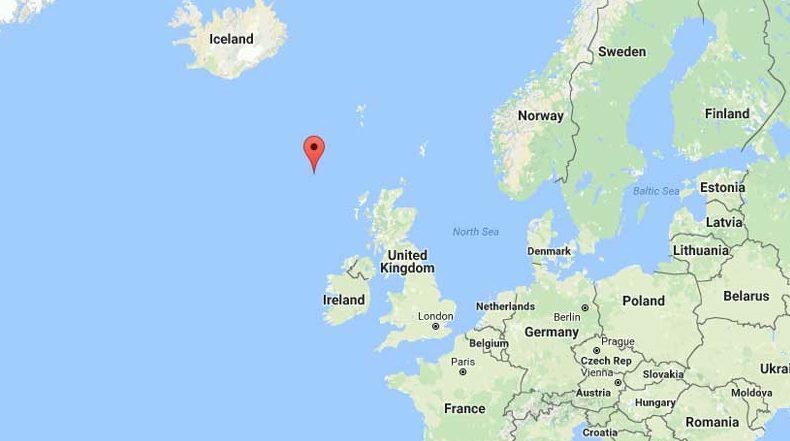 A World Meteorological Organization expert committee established a new world record wave height of 19 metres (62.3 feet) measured by a buoy located halfway between Ireland and Iceland in the North Atlantic in 2016. Lots of amazing stuff washes up on the Irish coast but this peculiar wooden craft with an even stranger story that was found on Cross Beach in Belmullet last year was something else. Inside on the wall of the curious craft there was a message from its creator, Rick Small, offering the vessel up to a ‘homeless youth’. Small intended to sail his home made boat home to British Columbia from Newfoundland but only made it part way before he eventually abandoned it. 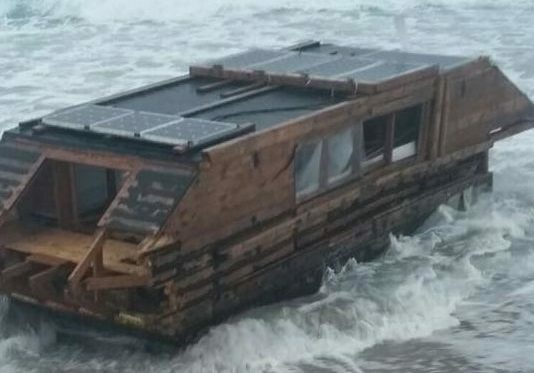 How it managed to survive the Atlantic crossing and make its way to the Irish coast is anyone’s guess. When fisherman Charlie O’Malley caught a lobster it was a rare one indeed – the odds of netting an incredibly rare ghost lobster is believed to be an astronomical 1 in a 100 million. 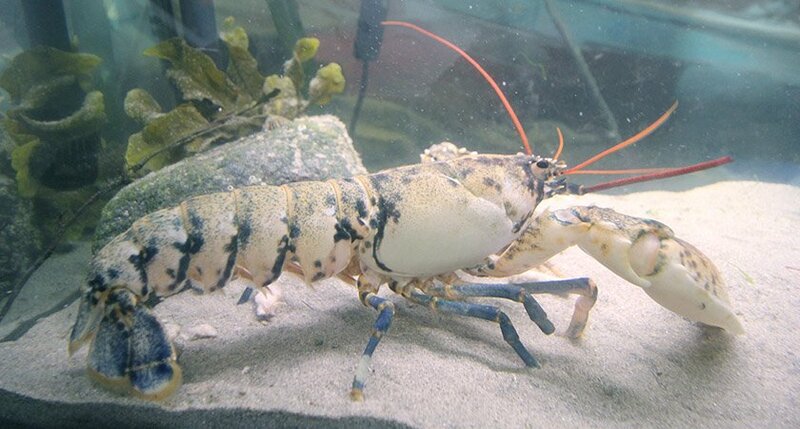 It’s estimated that only 1 in 100 million lobsters are albino, entirely lacking in colored pigments. The lucky lobster was donated to the Achill Experience which has since become a haven for rare and unusual lobsters. Two more lobsters, orange and blue coloured, have since been found off the Irish coast and escaped the lobster to put to find a new home in the aquarium. The Worm Hole (Poll na bPeist) an extremely curious feature on Inis Mór looks anything but natural – but this perfectly rectangular shaped hole was shaped by the power of the Wild Atlantic. Below its steep sides the ocean ebbs and flows inside a cave at the bottom of the cliffs south of Dún Aonghasa on Inis Mór. 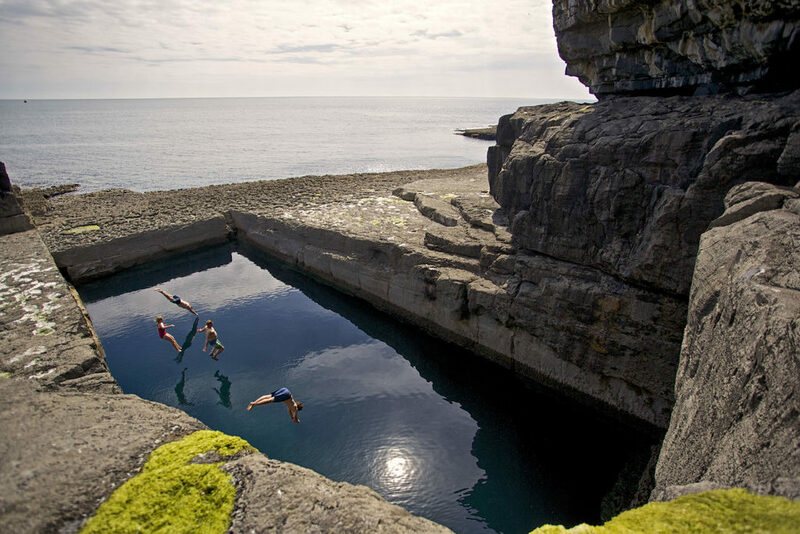 The enigmatic Worm Hole is a popular tourist spot and the location for the Red Bull Cliff Diving event that took place last year.